The international break need not mean a weekend without club football for Premier League supporters – with the passion and excitement of the game available in abundance at non-league level. This Saturday brings the eighth annual Non-League Day, an event that encourages fans of top-flight and Football League sides to check out their local non-league teams. What began as a social media experiment has become a movement. From the star strikers who are taxi drivers and promising goalkeepers who are trainee teachers, to the volunteers giving up their time to help keep clubs running, you can soak up, and support, the non-league experience on Saturday. So, why not head out to a match – with local suggestions listed above – and buy a programme, take a chance on a raffle ticket and grab a burger while enjoying the game? 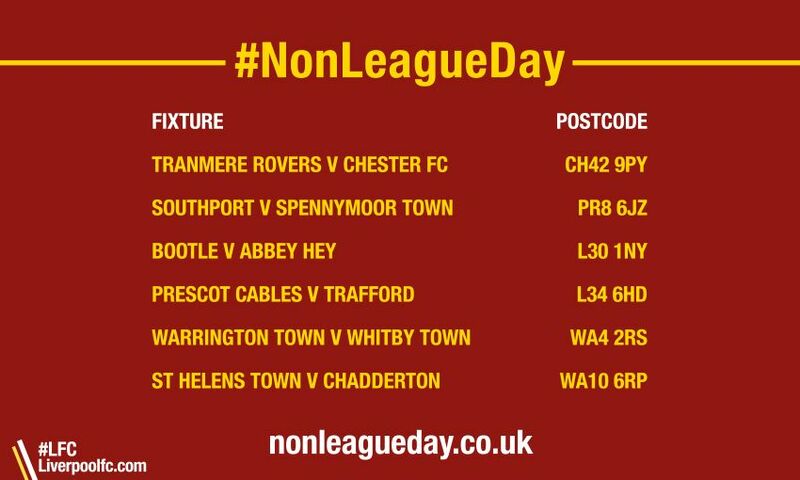 For more information on Non-League Day, including an interactive map to find your nearest fixture, click here.